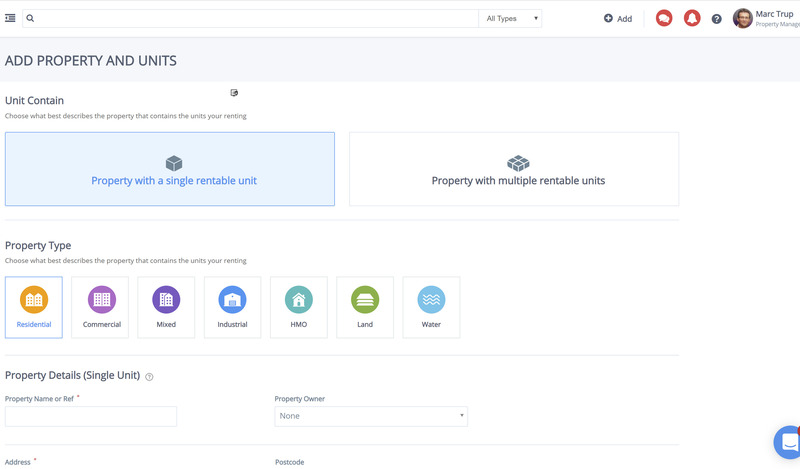 When adding a property in Arthur, you are creating the asset which contains your rent-able unit. If you have more than 1 unit within a property set this up as a multi unit property e.g. flats within a block.